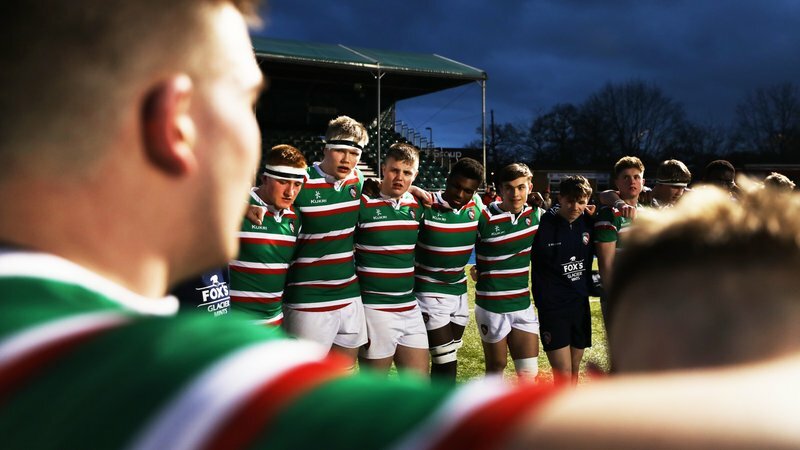 Leicester Tigers hosted the second Welford Road Prima Tiger Cup game of the season as eight more U10 teams followed in the footsteps of their heroes and played rugby at Welford Road. 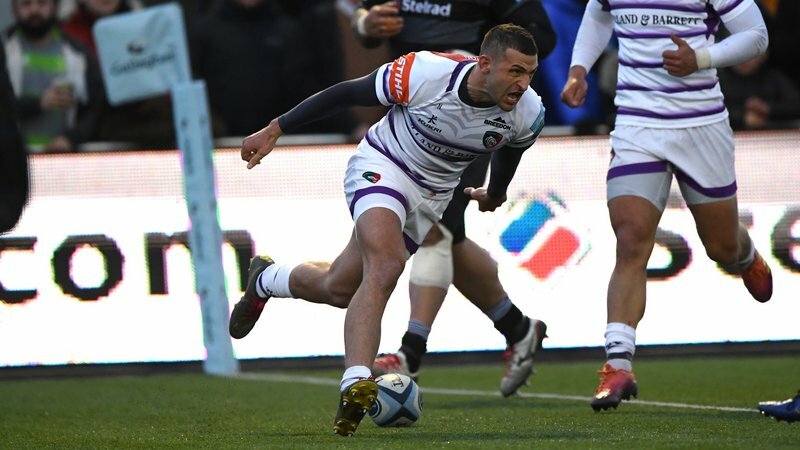 Youngsters from Hinckley, Ilkeston, Kesteven, Lichfield, Melton Mowbray, Nuneaton, Syston and Tamworth played in the round-robin tournament following Tigers' Gallagher Premiership fixture against Saracens. 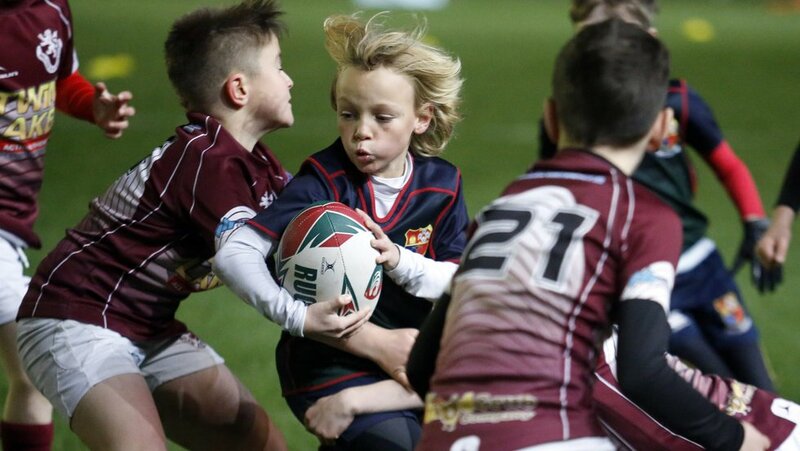 The Prima Tiger Cup is the largest single age group event of its kind giving U10 teams the opportunity to be invited to play at Welford Road. Each team was invited to take part at Welford Road after playing at their local festival and being rewarded for displaying rugby values such as teamwork, sportsmanship and respect. Watch below to see what the Prima Tiger Cup is all about. 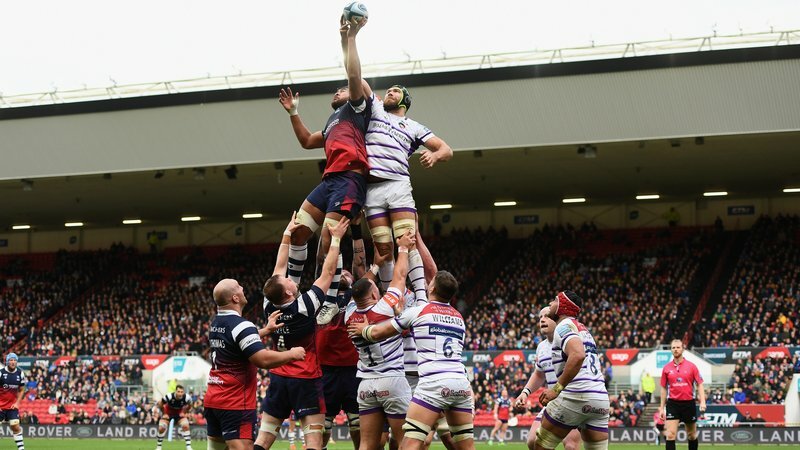 The next Prima Tiger Cup event takes place at Welford Road on Saturday, March 2, 2019 when Tigers take on Wasps in the Gallagher Premiership. Find out more about Prima Tiger Cup below.